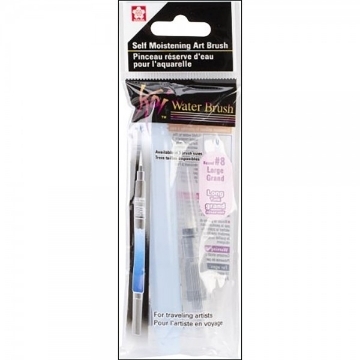 Chisel, Fine and Medium Tip Water Brush Set! 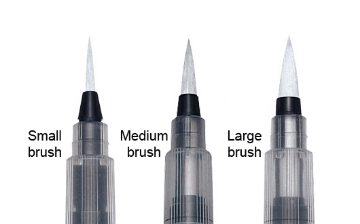 Brush length: 1.5cm Features: Short Handle,Round Pointed, Compact Size. 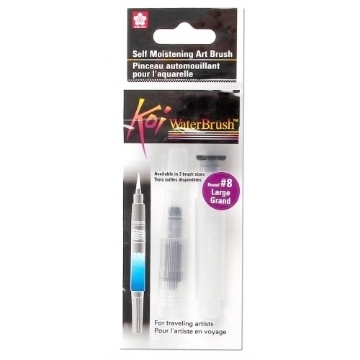 Ideal for watercolour. 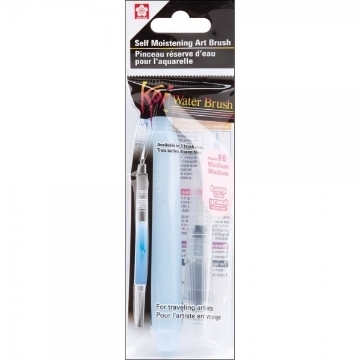 Brush length: 2.5cm Features: Short Handle,Round Pointed, Compact Size. Ideal for watercolour. 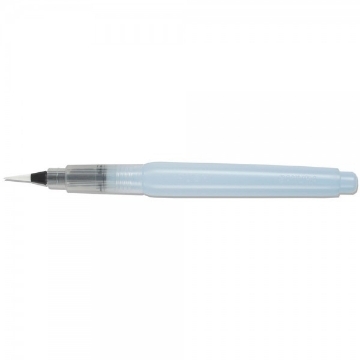 Brush length: 2.8cm Features: Short Handle,Round Pointed, Compact Size. Ideal for watercolour. 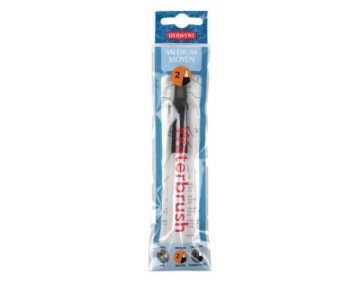 Brush length: 2.2cm Features: Short Handle,Round Pointed, Compact Size. 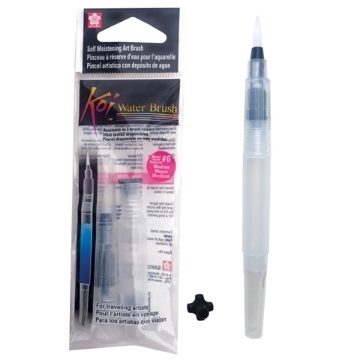 Ideal for watercolour. 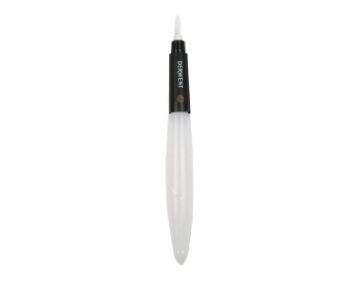 Brush length: 1.9cm Features: Short Handle,Round Pointed, Compact Size. 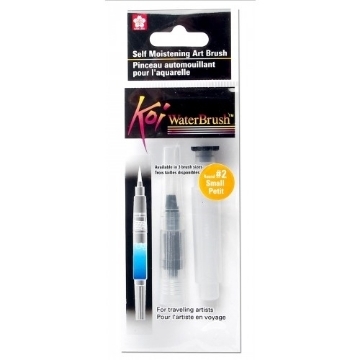 Ideal for watercolour.